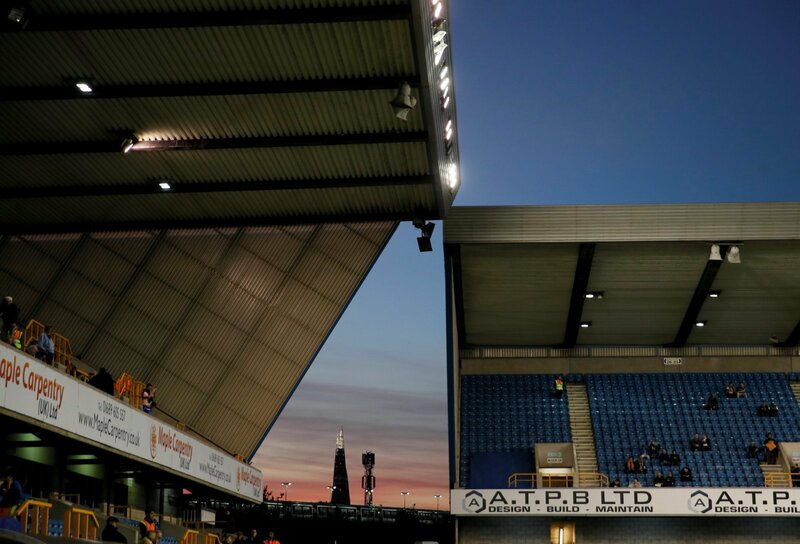 Millwall have closed a section of The Den after the racist chanting that was heard during their recent FA Cup win over Everton. Neil Harris’ men were superb against the Premier League side, battling back twice to secure an impressive 3-2 win against Marco Silva’s side thanks to a stoppage-time Murray Wallace goal. However, much of the talk after the game centred on issues with the crowd. Firstly, a section of supporters from both sides had been seen fighting away from the ground where one Everton fan was slashed in the face. And, videos emerged afterwards of a small number in the home end involved in racist chanting. That has prompted the club to take action, with chief executive Steve Kavanagh telling TalkSPORT that the blocks where that chanting was heard will be closed, whilst there will be an increased number of stewards too. “We have got together to put a raft of measures in place to make sure we try to rid this club of any of these tags, and anyone who wants to commit racism or any form of hate – they’re just not welcome at Millwall. It’s good to see that Millwall are taking some sort of action but closing that area doesn’t really do a lot. Those fans will still be able to buy tickets and sit in other areas, although the additional stewarding should certainly help. As well as that, other fans should try and help to stamp this out because it impacts the whole club and has taken the spotlight away from Harris and the players after what was a great game and victory over Everton.